Do you have an online business? Maybe you want to get your existing business online to find more customers. 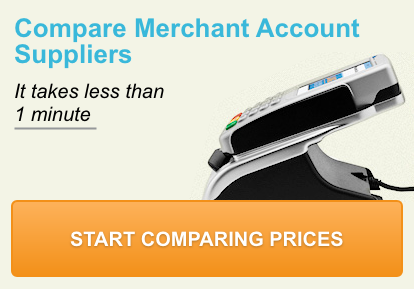 Either way you will need a merchant account. Without one you can’t take customer payments and this will affect the amount of business you can do. If you already have a business bank account your bank may be able to offer you a merchant account as well. However, if this isn’t the case, or you simply want to shop around, look into these merchant account providers in the UK today. One of them could be the ideal choice for your business. This bank offers a wide range of services to its clients. It can provide you with a merchant account that will enable you to accept all manner of different credit and debit cards from customers. Not only is this done in completely security, it can also be done via a number of methods, including over the internet and on the phone. The various ways you can take payments via this account mean you can enjoy expanding your business more easily. They also offer flexible ways in which you can process every payment you take. For some businesses this will mean taking payments online, while others will need a terminal to use in their premises. This enables you to take card payments using the familiar chip and PIN method. Another option to consider comes from RBS (Royal Bank of Scotland). They offer the Worldpay service, which provides everything the budding business could need to succeed. This holds true regardless of whether you have a bricks and mortar location or an online store – or both. As with all major providers of merchant accounts, all the major cards can be accepted through their system. They can offer two types of gateway for those in online business, while all the major cards are also accepted if you opt for the point of sale services instead (or as well). You also get advice and support via a dedicated helpdesk, which means if you do run into any problems you can be sure help is close at hand. You may already have heard of Cardnet, the card system that is provided by Lloyds Bank. You may even have used it in shops or online. If you have a business you might want to consider using it yourself, thanks to the many benefits the service has to offer. Cardnet handles over a million transactions daily with nearly £3 billion in payments completed on a monthly basis. Their services are designed so as to appeal to all kinds of businesses. They can handle the needs of different sizes and types of business so you should certainly find the best option for your requirements. Few businesses nowadays could survive without the facility to take card payments. Most of us use cards to pay for purchases and many of those transactions are handled by Barclays. Their merchant service has been designed to be easy to understand and they aim to offer one clear rate on all transactions they handle. They also provide a variety of ways in which you can take payments. These include mobile terminals for those who need to reach customers in different locations, and portable ones for use in shops and restaurants. They also offer ePDQ for online businesses, further enhancing the number of transactions you are able to accept. 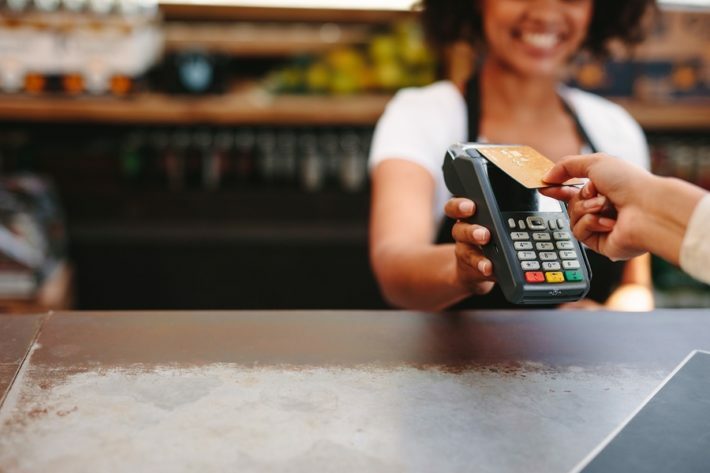 Barclays is able to cater for new customers who are just starting up in business, as well as those who are looking to take card payments for the first time (or even switch from another provider). The main thing to be aware of with these merchant account providers is the ability you have to set up a business account with them as well. With this in mind you can consider what each provider has to offer before choosing the best merchant service for your needs. It is also worth remembering these providers cater for bricks and mortar businesses as well as those that purely operate online. With the right service in place you can run your business more easily and take secure payments throughout the day and night too.